Servicing: Carrollton, VA. Benns Church as well as Bartlett! 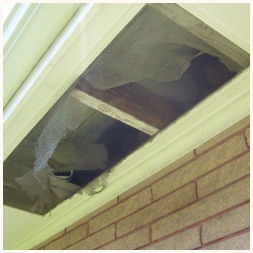 We remove raccoons from fireplaces and attics throughout the year. We service the Carrollton, Va area and about an hour or so in driving distance including Benns Church and the Bartlett area of Virginia. Give us a call, even if you may think we are outside of your area - we may still be able to help. 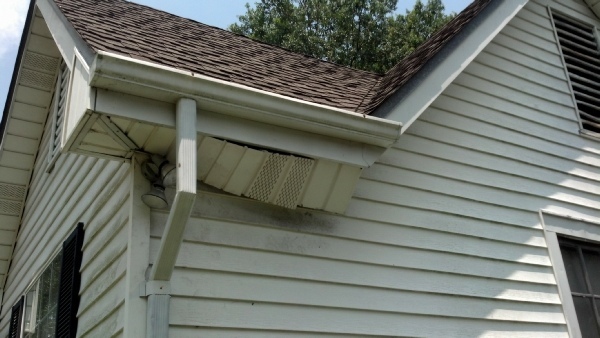 A RACCOON in an attic, making noises at night, scratching around can make you think a human might be up there since it is such loud footsteps! 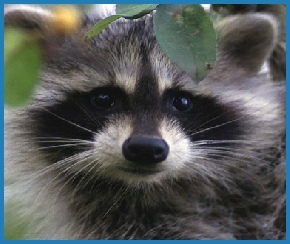 Droppings from an infected raccoon may be infested with roundworm eggs and actually considered a biohazard. Coming in contact with infested droppings or breathing in the dried roundworm eggs poses a serious health risk for both people and pets. 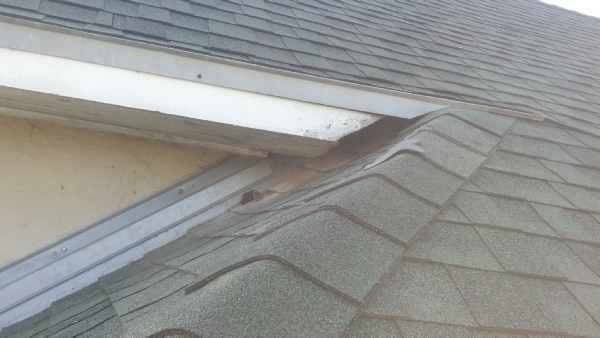 We are a local raccoon removal company and we hope to help you whenever you need us! 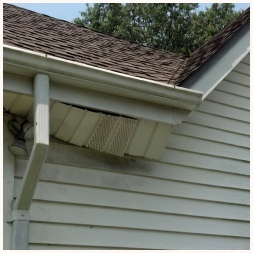 3 Examples of damages caused by raccoons - this is why we trap and remove them! 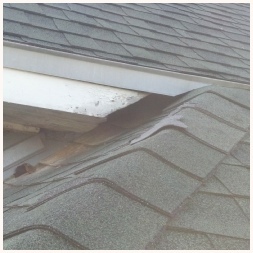 More pictures of raccoons and raccoon damage for Carrollton, VA - Benns Church and Bartlett.